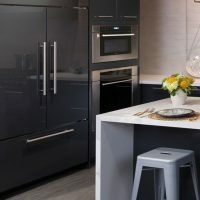 Claudette Andrew of Westborough Design Center shares a recent project located at a high-end appliance distribution showroom in Milford, Massachusetts. 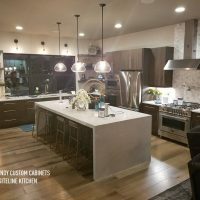 Through a partnership with Clarke Living, Westborough Design selected Siteline cabinets to be used as the contemporary showroom display. 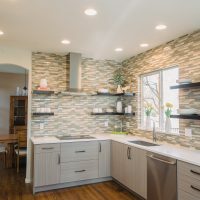 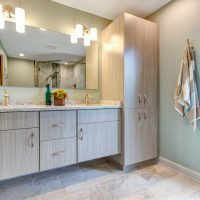 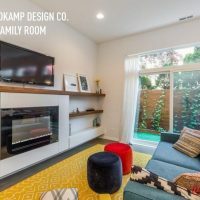 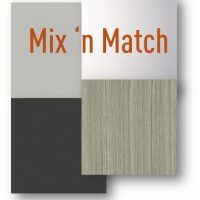 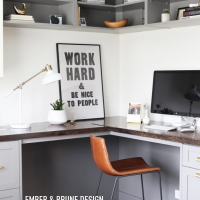 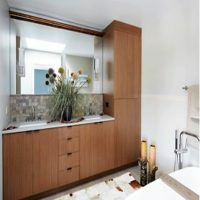 Authorized Siteline designer Fred Alsen of FMA Interior Design, located in Chicago, Illinois, shares his very first remodeling project using Siteline Cabinetry.